This entry was posted in Uncategorized and tagged being human, low self esteem, perfectionism, perfectionists, positive quotations, psychology, quotes, self compassion, self esteem, self kindness. Bookmark the permalink. 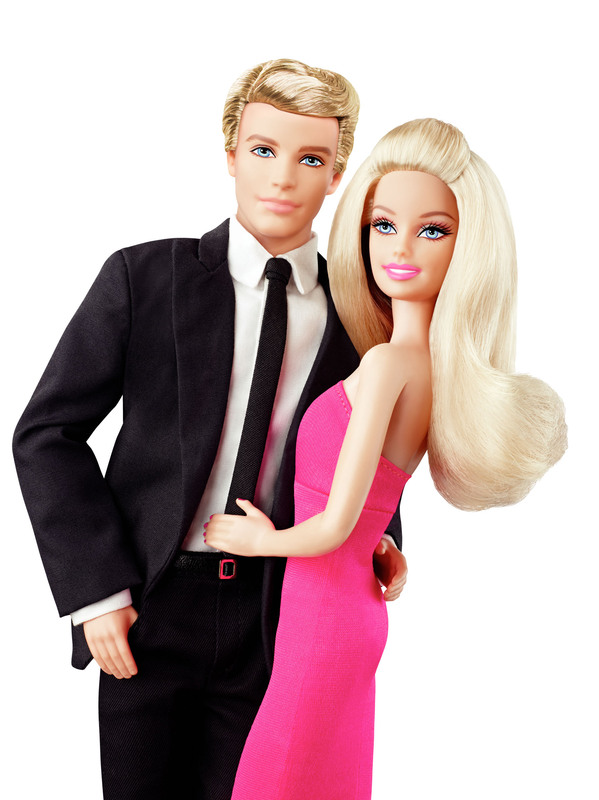 Wow, ken has hair. I wonder if they gave him his missing body parts as well? Feel better–I was sick two weeks ago. Oh no! Get better! I had the flu last year, and it’s brutal! Hang in there. Life in plastic is NOT fantastic – hehe! Get better soon, Celeste! Us vegans need you! Oh my. I don’t want to look like Barbie. I want to be alive. The imperfections are what makes us unique and beautiful right. Totally agree. I still struggle with this ridiculous quest for the perfect body. Awesome that you posted this Celeste. I hope you feel better Celeste. Rest, stay warm, stay hydrated. I hope you’re better soon! Take good care of yourself, Celeste! Sending you healing vibes Celeste!! Wishing you a speedy recovery Celeste! You’re too nice to be sick. Have a great day, Celeste! I had the flu in February. I was convinced it was the plague. Horrible. I hope you get well soon! My 10-year-old self certainly didn’t think so, but you are right- B & K really are dead as door knobs! And yes, self-compassion. Thanks for the reminder. Feel better. Sound advice, and make sure you rest up! I’m sending you a lot of get well wishes!